September is turning into a great month for comedians Tsitsi Chiumya and Phil De Lange. Not only did Chiumya win Best Newcomer and De Lange the Next Level prize at this weekend’s Comic Choice Awards, both comedians are featured in Trevor Noah presents NationWild, a 13-part comedy showcase coming to Showmax this Heritage Day, 24 September 2018. Noah handpicked all 13 comedians featured. 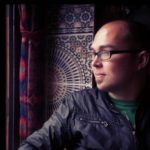 Each episode features a short introductory set by Trevor as the host, an interview with the featured comedian about their ladder to success, followed by that comedian’s set. “In each episode, we’re going to meet some of the brightest emerging comedians in Mzansi,” says Noah. This year’s Comic Choice Awards back up that claim: to win Best Newcomer, Chiumya beat out three other comedians featured on Trevor Noah presents Nationwild: Bongani Dube, Gilli Apter and Lindy Johnson, while one of De Lange’s primary challenges for the Next Level award came from Eric Jansen, who is also featured on the show. This is the second major award this year for Chiumya: he also won a South African Film and Television Award (SAFTA) for Scriptwriting – TV Comedy as part of the Puppet Nation team. De Lange was born and bred in Bloemfontein but now lives in Cape Town, where he co-hosts The Smile 90.4FM Comedy Hour between 21h00 and 22h00 on Saturday evenings with Angel Campey. His dry, self-deprecating comedy set blends stand-up and ukulele. Getting handpicked by Trevor Noah and winning the Next Level award is proof of how much that’s changed. “I don’t actually like attention at all,” says De Lange, but he may need to get used to it quickly. 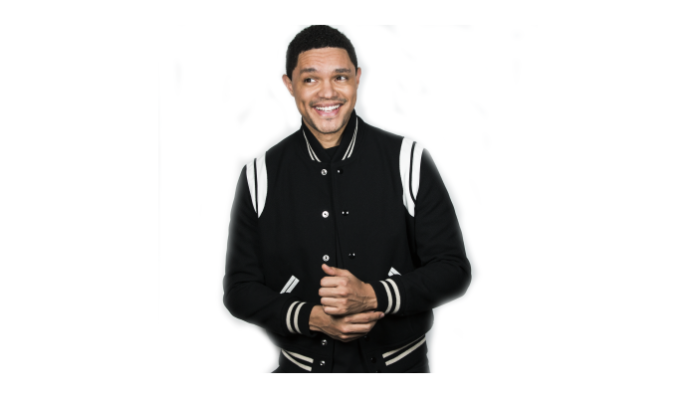 Considering that Noah’s already given fellow African comedians like David Kibuuka and Loyiso Madinga regular work on The Daily Show, anything’s possible for De Lange, Chiumya and the other stars of Trevor Noah presents NationWild, who include Gavin Kelly, Keenan Cerff, Kraai Du Toit, Mbu Msongwela, 2017 Best Intermediate Comics Choice Award nominees Noko Moswete and Tshireletso ‘Mo’ Mothebe, and 2016 Comics Choice Breakthrough Comic Award winner Virgil Prins (aka Prins). Noah is in line for awards himself this month: on 17 September 2018, he could become the first black host to ever win an Emmy for Best Variety Talk Series for The Daily Show.